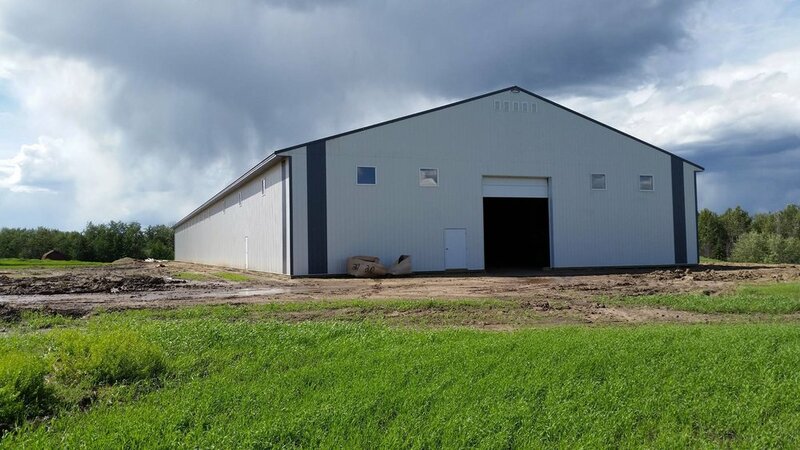 Fast, affordable and energy efficient Goodon Building packages means you're in business faster, and saving money compared to other construction methods. Full trim packages with color coordinated trim, doors and accent panels are standard - and there's nothing to paint. Commercial Buildings are engineered to both provincial and local codes.